 Annotations and forms are two popular ways of providing interactivity in PDF documents. In this article, we will focus on annotations. First, we will see how to create annotations and then move on to modifying and deleting them. 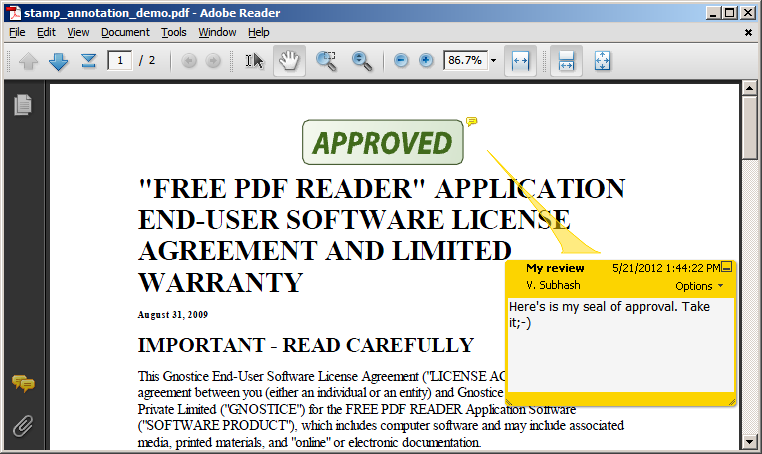 There are several types of PDF annotations. Some use icons or shapes and display text in a popup window. Some others play multimedia objects. Some even display text directly on the page. A text annotation draws attention to itself using an icon on the page. 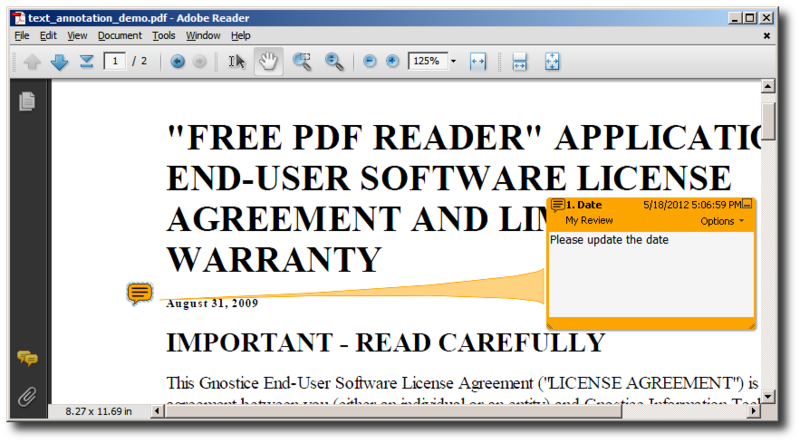 When the end-user clicks the icon, the PDF viewer application opens up a popup window displaying more information. Here is how you add an annotation to a PDF page. To create a text annotation, call the constructor of the PDFTextAnnot() class. You will have to specify the annotation location (known as the annotation rectangle) and some other properties. There is also a choice of icons for the annotation. An animation showing different icons that can be used for a text annotation. A stamp annotation allows you to almost literally "rubber-stamp" a page. Several types of stamps are available - from the forbidding "CONFIDENTIAL" to the humble "DRAFT". The annotation type that is most popular is the humble link annotation. A link annotation is used to add interactivity to a page region. When the user clicks the page region, the viewer applications changes the view to another page in the same document or even in another document. You can also make an link annotation link to URI. When the end-user clicks the region, the viewer application will make the OS shell to resolve the http: or mailto: address linked by the annotation. In other words, a browser window/tab or a "new message" mail client window will be opened.